Choose from a wide selection of books designed to help you with the learning process. 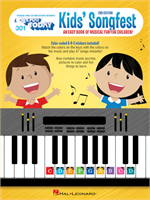 Whether you can read music or are an absolute beginner, we have the right instruction book to help you progress. Want advice? Give us a call and our professional educators can help! A special edition teaching new techniques and various features of automatic rhythms on the electronic keyboard. Includes 12 songs, featuring: America Can't Help Falling in Love Neutron Dance What Child Is This? more. This supplementary book gives the keyboard player instruction on double notes, including the correct notes to play and how to come up with your own double note harmonies. It features 14 great tunes. 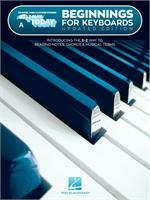 This book contains 11 songs arranged for easy piano level, based on Muppet themes.